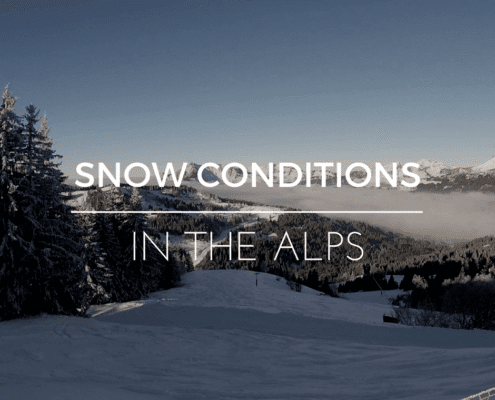 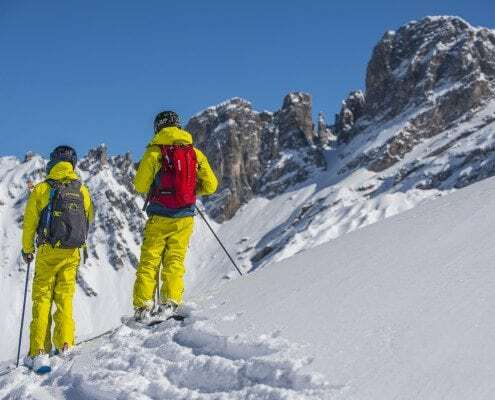 Snow Conditions in the Alps: What's it really like? 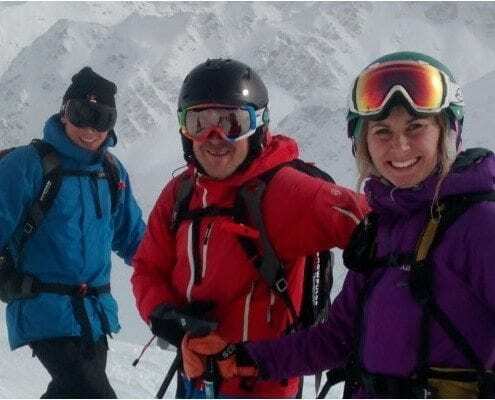 https://www.skinewgen.com/wp-content/uploads/PERFECT.png 788 940 Hannah https://www.skinewgen.com/wp-content/uploads/ski-school-logo-no-strap-1.png Hannah2017-01-10 16:12:322017-01-10 16:12:32Snow Conditions in the Alps: What's it really like? 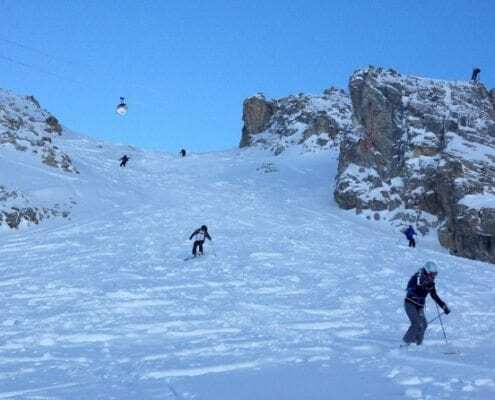 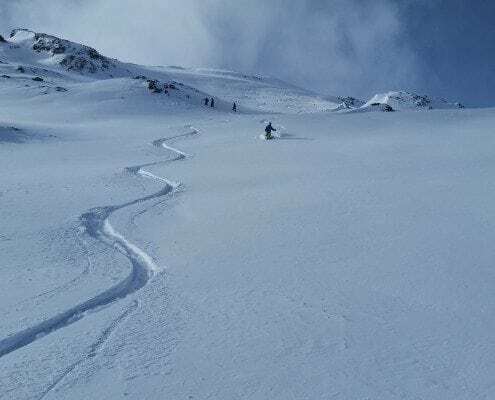 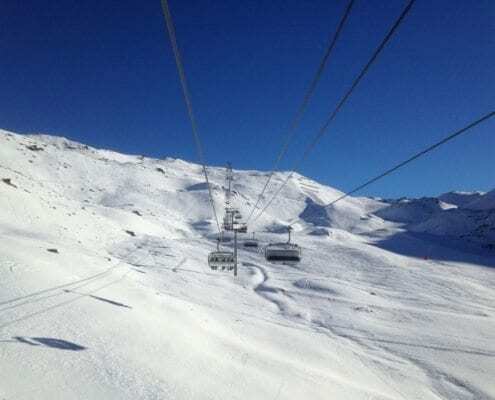 Snow report from the Alps. 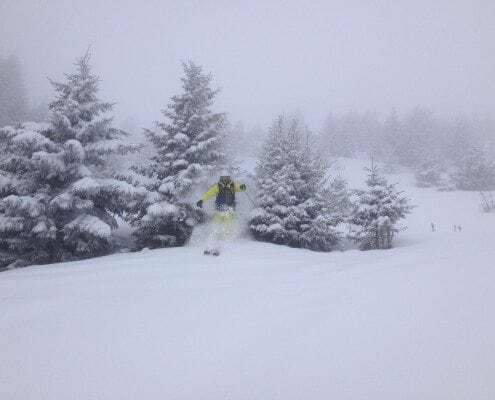 Fresh powder everywhere. 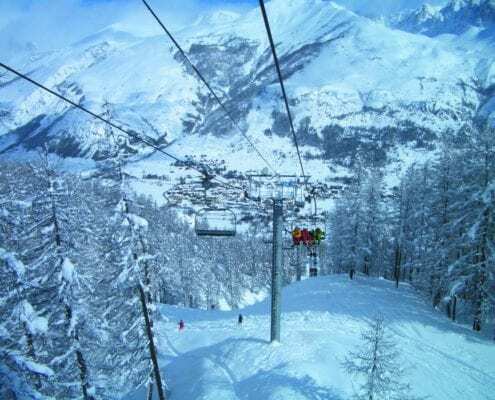 https://www.skinewgen.com/wp-content/uploads/9-1-17-MBL-chairlift.jpg 1698 2264 Bex https://www.skinewgen.com/wp-content/uploads/ski-school-logo-no-strap-1.png Bex2014-01-27 11:58:072017-01-18 12:11:22Snow report from the Alps. 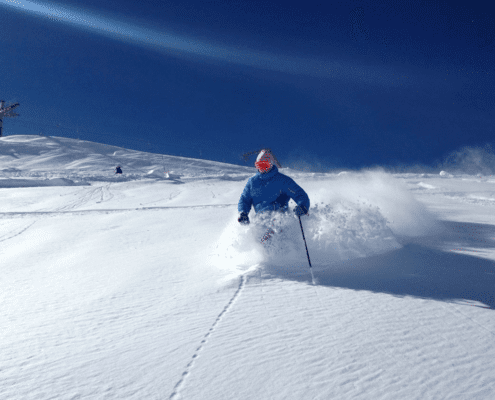 Fresh powder everywhere.